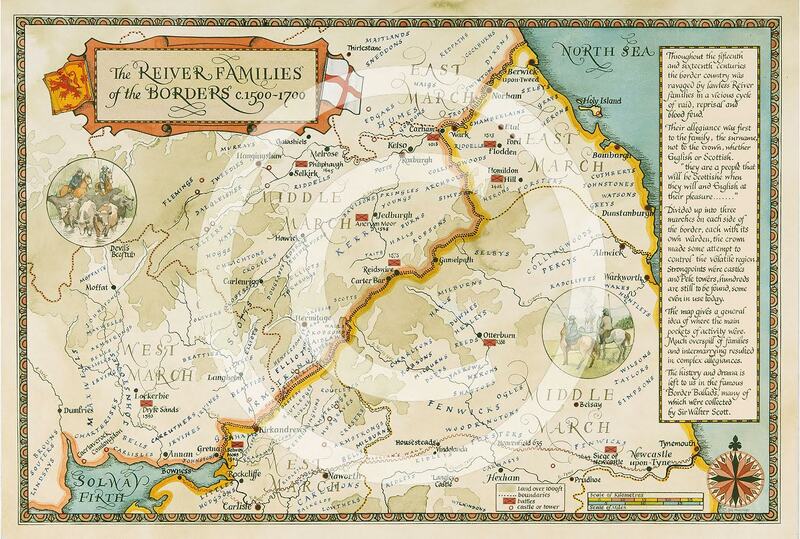 Prints of a handcrafted map of the Border Reiver families are now available through www.borderart.com. A copy was recently delivered to the Clan museum in Newcastleton, Scotland for people in the area to view. The name “Elliot” is prominently featured on the map. I want to get a copy of this map for my clan tent display. Please let me know how I can obtain one. Hi Dean, there’s a link in the article to the company that sells them. I gave a map to the Reiver Pub in Carlisle some months ago as a refurb upon the whole Pub, the map has been re-framed and is placed for all to see. 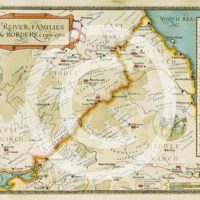 2016:E459:CARLISLE.